Experts working at the UNICEF headquarters and the UNICEF Office in Belarus shared their best practices and knowledge of global volunteering. Joint projects as part of the preparations for the 2nd European Games were discussed as well. The Flame of Peace torch relay will be one of such events. Progress in preparing a catering facility to provide meals to participants of the 2nd European Games in the Athlete Village was reviewed. Reports were presented on fulfilling the organizing committee's instructions on implementing the ticket program, making and selling souvenirs. Rita Vectirane, deputy chairperson for social, education and culture programs at Jelgava City Council, and representatives of Jelgava's sport establishments visited the exhibition on the opening day. 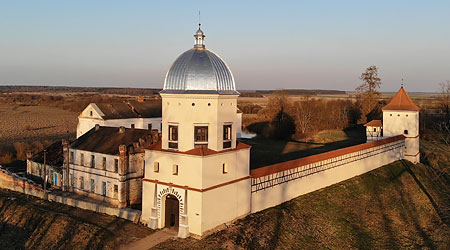 The agreement was signed in Minsk on 29 May 2018. The document regulates the entry of foreign nationals and stateless persons traveling to attend international sporting events, including the forthcoming 2nd European Games. 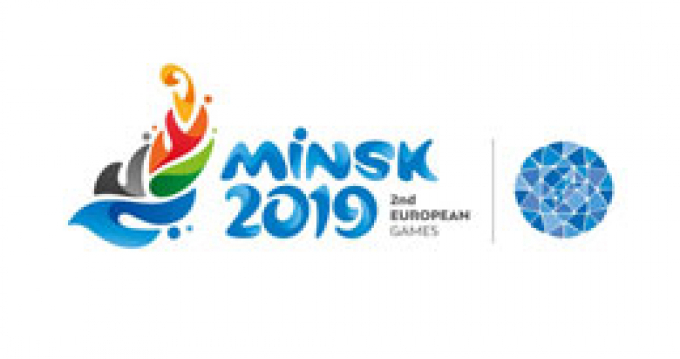 According to the source, apart from stationary healthcare institutions spectators and participants of the 2nd European Games Minsk 2019 will be able to seek medical aid from mobile medical response teams. Some teams will cater to athletes while other teams will cater to spectators. “It is a great honor for me to receive the title of a Star Ambassador of the European Games. I have been a fan of athletics since childhood, especially track disciplines. I also watch cross-country skiing and biathlon and have sights on new sports,” Maria Vasilevich said. We are planning a PR project when a smoker will be able to exchange cigarettes for souvenirs featuring the European Games symbols. We will also offer prizes to people who will give up smoking two months ahead of the 2nd European Games, Anatoly Kotov said.